Our sister company, Construction Resources One, LLC offers full general contractor services backed by our creative, customized and cost-effective real estate solutions that are specifically planned to meet your needs. Our clients demand quick turnarounds and below-market estimates – and we deliver. Often working with local governments, we specialize in rehabilitating massive industrial spaces, blighted or abandoned buildings, brownfields and other challenging properties. We are experts in commercial construction of single- and multi-tenant facilities and have converted thousands of square feet of office mixed-use facilities into industrial, warehouse and manufacturing facilities that are specifically customized to our tenants’ needs. 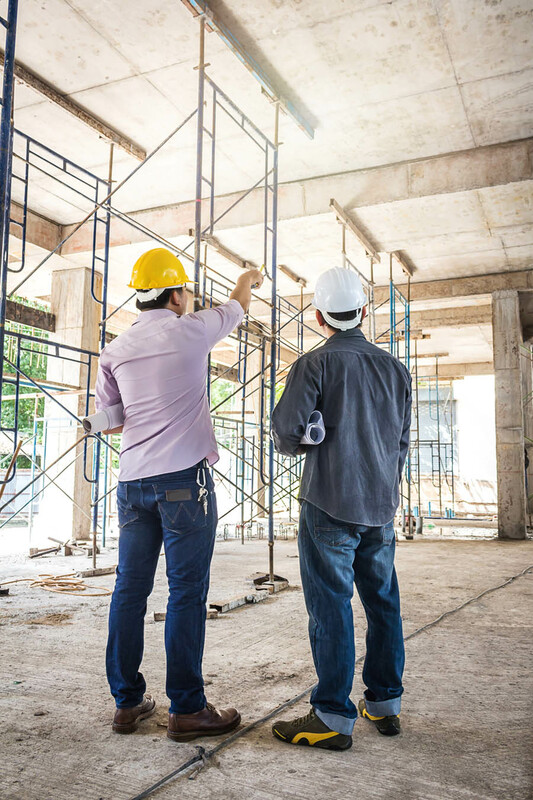 With a combined 100-plus years of experience in industrial and office space construction, we can work in any setting to deliver proven results. Whether you hire us for build-to-suit services on one of the many buildings in our portfolio or engage with us for construction on your own facilities, we work closely with you, the building’s ownership, the city and other key stakeholders from the point of acquisition through development and completion. Through customized engineering plans, quality construction and careful attention to detail, we provide maximum value, usability and efficiency in your real estate.